Note: Eastern Health’s Strategic Plan 2014-2017, Together We Can, was released on June 30, 2014. This article is one in a series outlining each of the plan’s four priorities: Quality and Safety, Access, Sustainability and Population Health. I kept hearing about the need for “business continuity” as I worked on developing Eastern Health’s new Strategic Plan, but I didn’t know what it meant. As the name suggests, I figured it must have something to do with ensuring our operations could continue under various circumstances, but I didn’t realize it was an integral part of emergency planning or Accreditation requirements. As someone with the work title “planning specialist,” I felt the need to find out more about this type of planning. 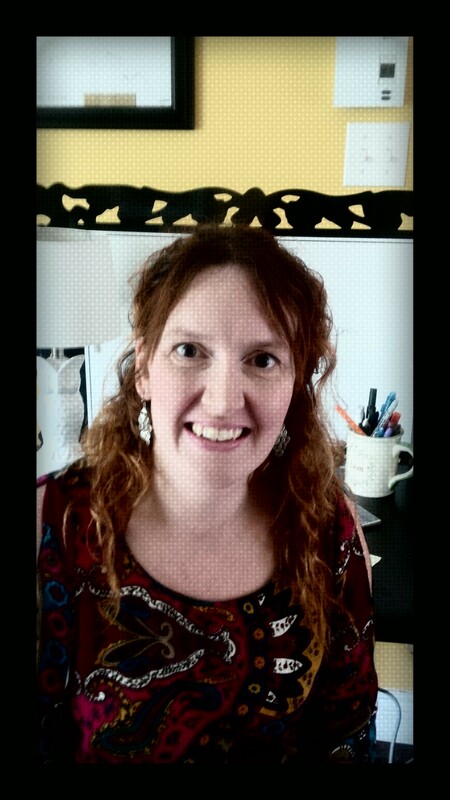 Lisa Shallow, business continuity planning coordinator with Eastern Health. In a nutshell, business continuity involves planning and preparing to provide services and programs no matter what circumstances arise, such as incidents of violence or aggression, adverse weather or other catastrophic events. Nurses and managers from the Agnes Pratt Nursing Home who stayed onsite overnight during a storm on January 11, 2013 in order to be available for their shifts the following morning. 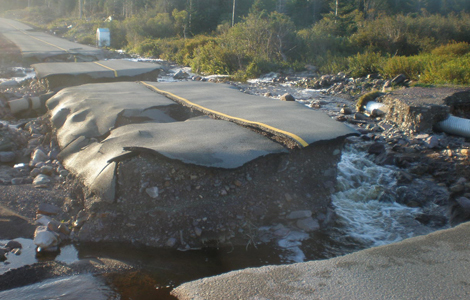 Towns were inaccessible after Hurricane Igor hit Newfoundland and Labrador on September 21, 2010. 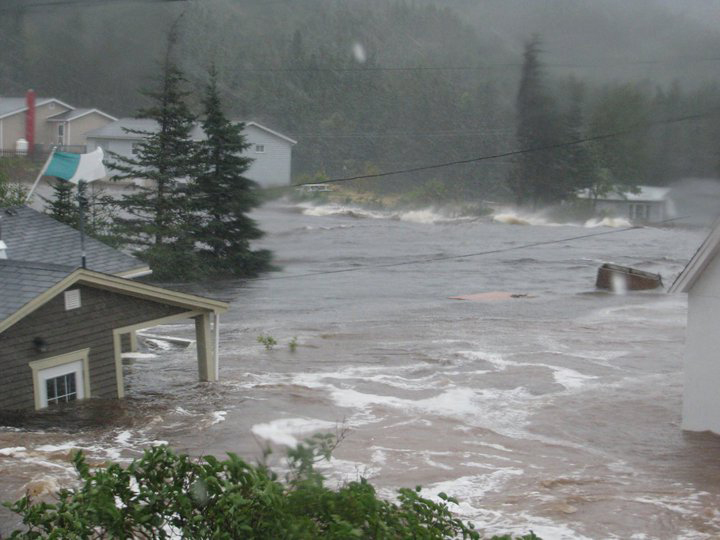 Scenes from Trouty, Trinity Bay, NL, during Hurricane Igor, September 21, 2010. To learn more about Business Continuity Planning at Eastern Health, please contact Lisa Shallow, business continuity planning coordinator, at lisashallow@easternhealth.ca or (709) 752-4003. To get more details on Quality and Safety and the other priorities in our Strategic Plan, go to the Strategic Plan 2014-17 website or contact the Planning Department through Marie Duffett at (709) 777-8255 or marie.duffet@easternhealth.ca) or Gillian Janes at (709) 777-6773 or gillian.janes@easternhealth.ca). This story was written by Gillian Janes, a planning specialist with the Planning Department.